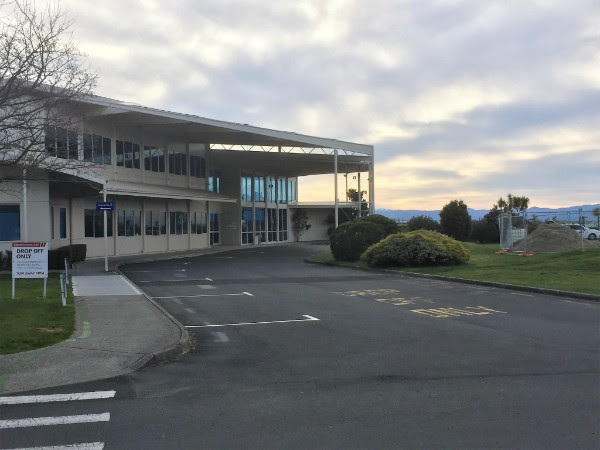 Originair is moving its Nelson terminal from 12 September 2018. As part of the Nelson Airport redevelopment, the airline is making a temporary move into Airport House on Trent Drive. (The old Helicopter NZ and Origin Pacific building). 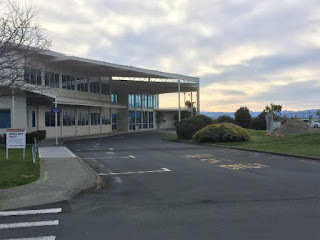 Originair will operate from this site until the new Nelson Airport terminal build is fully completed. And they are not the only one... Sounds Air are moving there as well from September 10th onwards.